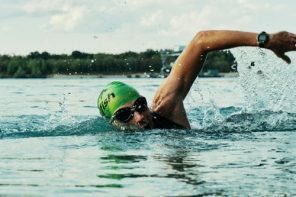 No matter how committed you are to getting yourself in better shape, it can become repetitive or boring if you don’t switch up your fitness regime from time to time. If you’re looking for something a bit unique and more exciting than your average workout, then the following activities — such as paintball for adults and kickboxing — will provide you with some worthy choices. 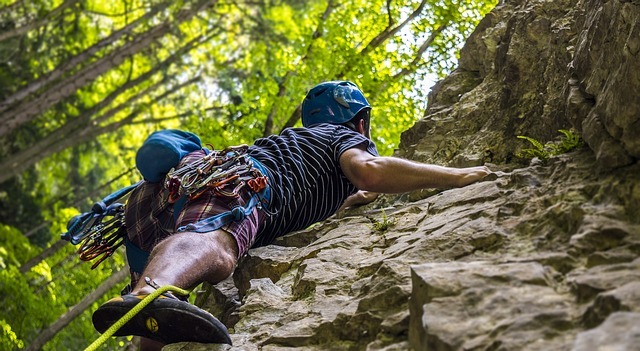 Although rock climbing has been around for many years, it’s recently enjoyed somewhat of a resurgence among fitness fanatics and those who appreciate adrenaline-fuelled activities. It’s also a fantastic form of exercise because stretching from hold to hold (small grips on the wall), combined with the need to pull your body weight upwards, provides a hefty workout. Bouldering is a variation of climbing that’s become immensely popular in the last few years. The main difference is that instead of making your way up a high wall, you’ll be navigating a more complex wall significantly lower to the ground. Due to the need for creative thought, problem-solving and advanced techniques, bouldering has proved to be an extremely popular hobby for anyone looking for a new challenge. 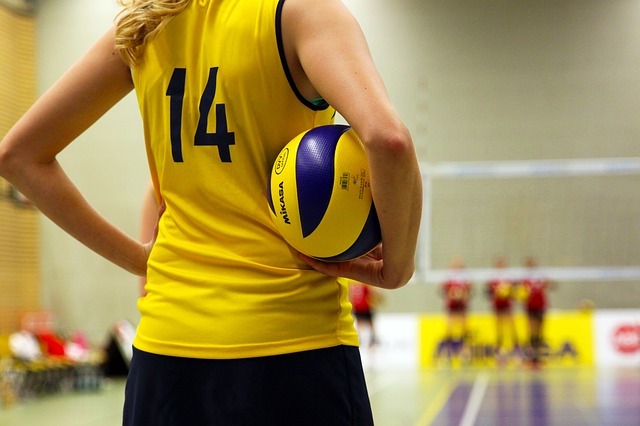 When you were at school, you will have taken part in team sports such as football, basketball or netball. And while the key benefit to kids is that they promote teamwork and improve social skills, these types of sports are also really good for you. 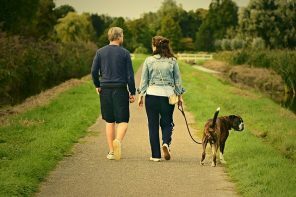 If you’re keen to spend more time with your friends — or even make new ones — increase your fitness level and improve your overall health, give a team sport a go. Thanks to the genius of the internet, a quick search on Google will tell you what team sports and activities are near you. You’ll soon find that the options are vast and there may even be a few activities you’ve never even heard of. That being said, you can always count on the classics, including five-a-side football, rugby and racket sports. Now let’s switch gears for a minute. 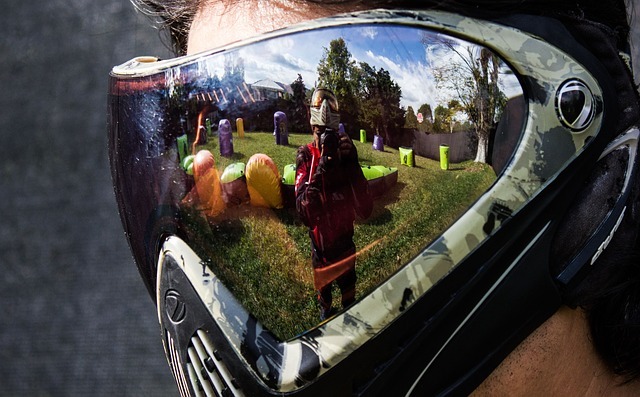 Paintball is an activity that most of us will have experienced on a special occasion such as a birthday party or stag/hen do, but it’s worth noting that paintballing on a regular basis can immensely improve your fitness and wellbeing. 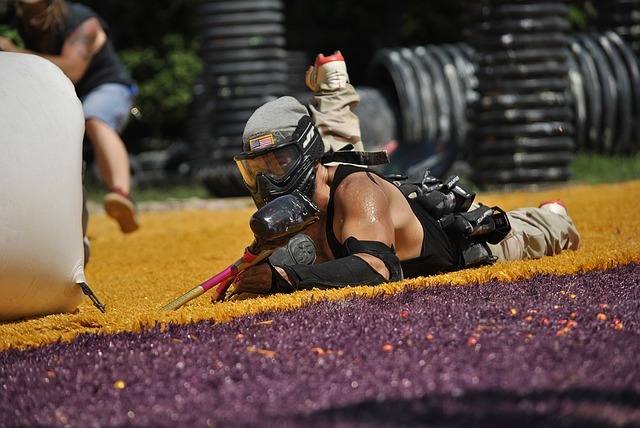 Paintball for adults is an opportunity to immerse yourself in a unique activity, blow off some steam and benefit from the full-body workout of an intense day of realistic combat. Paintball for kids — or “mini paintball”, as it’s commonly known — is also a fantastic way of encouraging children to get outdoors and embrace an activity that requires physical effort. This is especially important when you consider how little time kids spend outside these days. Martial arts has always enjoyed a certain amount of popularity, especially with children, but thanks to the historic rise of the UFC and MMA (mixed martial arts), it’s been well and truly flung into the mainstream. As a result, it’s become a go-to fitness solution for adults. 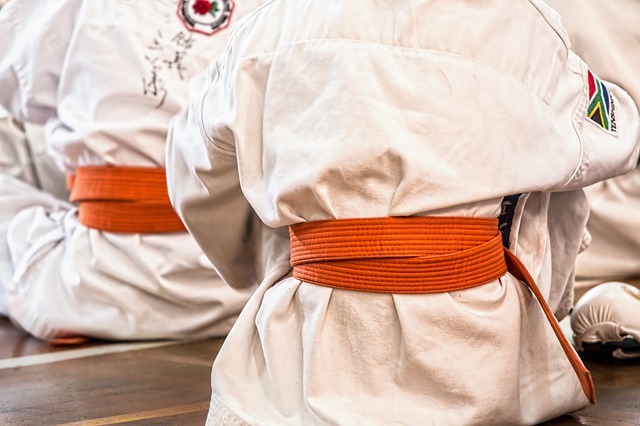 These days, there are so many different martial arts out there, making it a lot easier to find something that suits your needs and preferences. Kickboxing is one of the more popular forms, which provides you with an intense cardiovascular and full-body strength workout, plus you’ll learn a little bit of self-defence along the way. Jiu-jitsu is another option, and while it’ll require a longer period of learning the basic techniques, it will also introduce a long-term hobby where there is a fantastic sense of achievement as you progress and earn new belts.